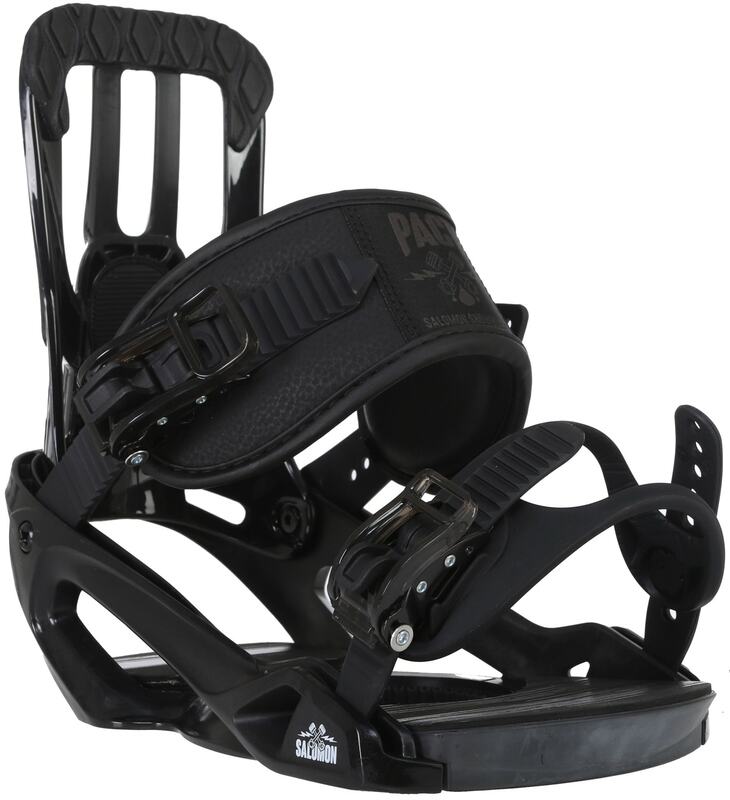 The Pact binding has been the recipient of all the hand-me down technology of Salomon''s cutting edge binding innovation, and the result is first-rate performance at a killer price. The Composite Ratchets, 3D Prime Ankle Strap, and Lock-In Toe Straps make sure you''re equipped to rip off the shelf. We pinky promise. Do they fit on the Burton 3d hole system? Would the salomon pact work with k2 subculture board? Yes... they both use the 4-hole mounting style and will be compatible. 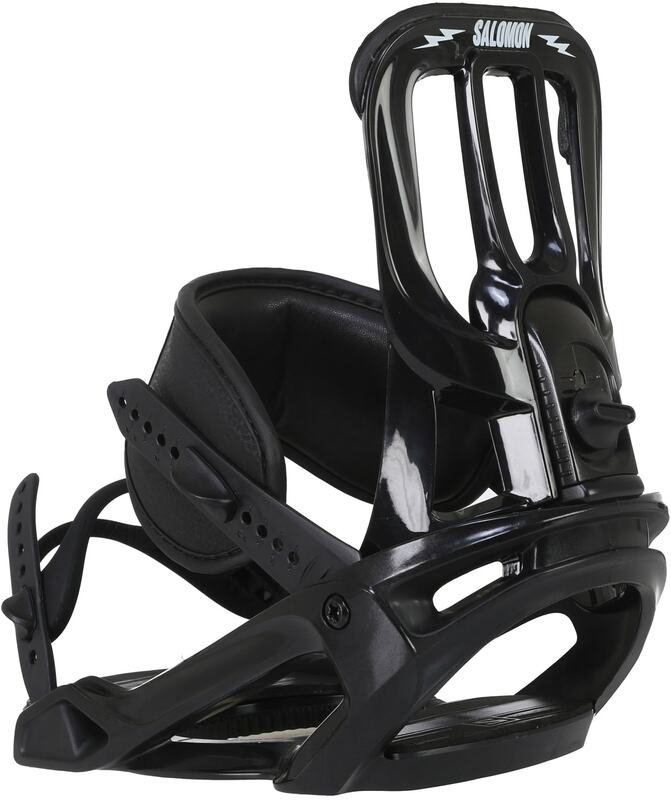 Are these toe-cap style bindings? BEST ANSWER: Convertible - they do both. Will these fit on burtons Channel system? 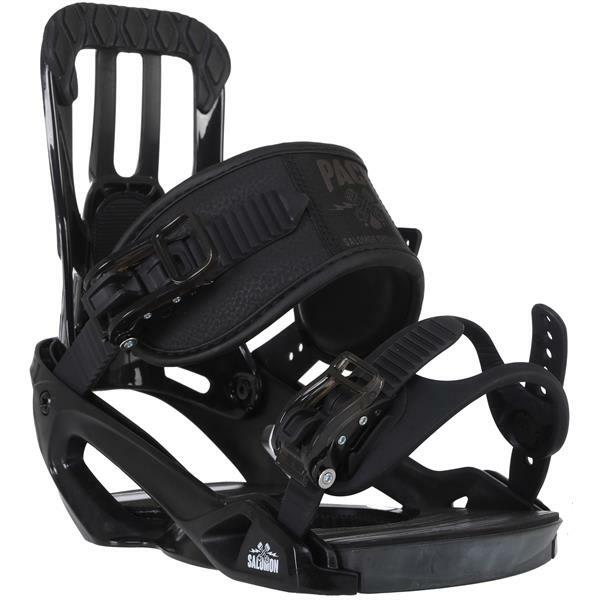 BEST ANSWER: Yes the Salomon Pact Snowboard Bindings discs are compatible with the Channel System.